Shooting Star Photography is the result of Jim Abrams' love of photography. 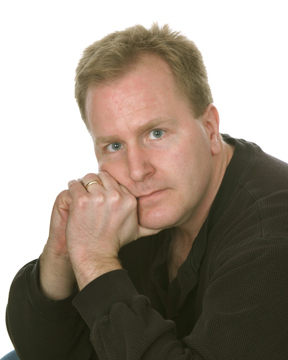 For over a decade, Jim has worked successfully with countless clients to ensure that their images are faithfully captured. One of the benefits of engaging Shooting Star Photography is that Jim enjoys working directly with clients: giving them his personal attention. Whether a wedding, portrait, family event, or commercial shoot, working with Jim Abrams means working directly with the photographer who will ensure that your requirements are met. If you would like to discuss your photographic needs with Jim, please feel free to call 508.533.0500 between the hours of 9AM through 9PM Eastern, or complete the form on the Contact Us page. 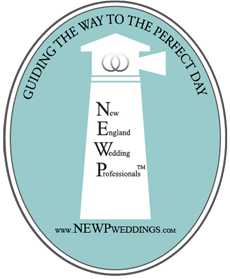 I'm a member of the New England Wedding Prefessionals and Wed New England.